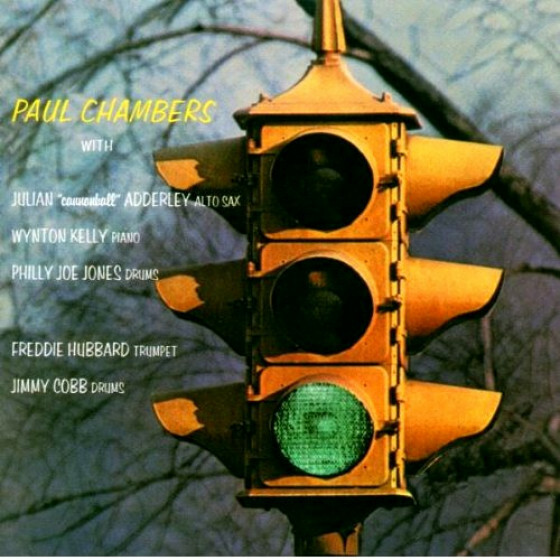 Paul Chambers (bass), John Coltrane (enor sax), Kenny Drew (piano), Philly Joe Jones (drums). 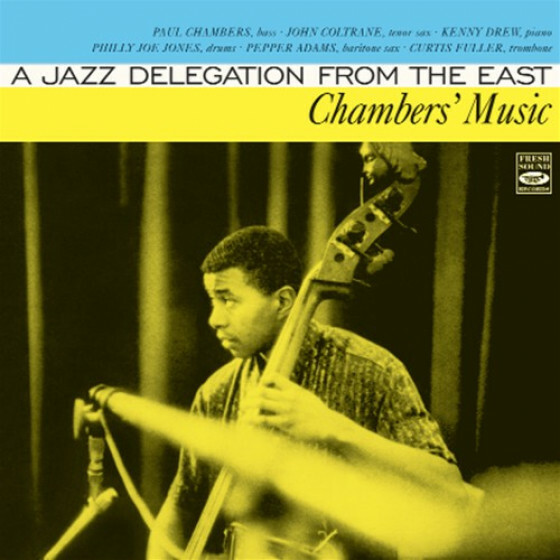 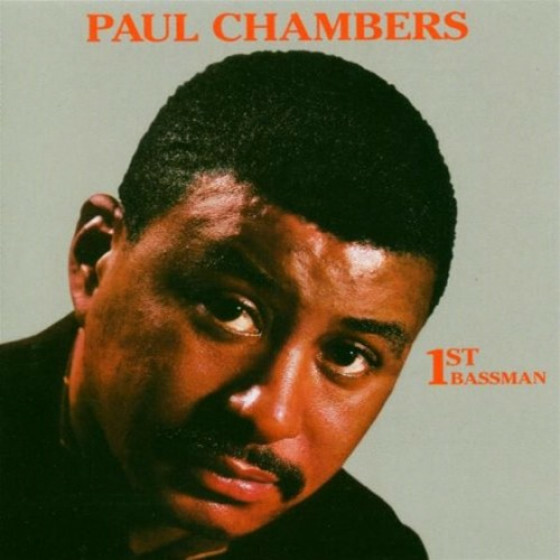 "The first sessions as a leader for bassist Paul Chambers were recorded while he was a member of the Miles Davis Quintet. 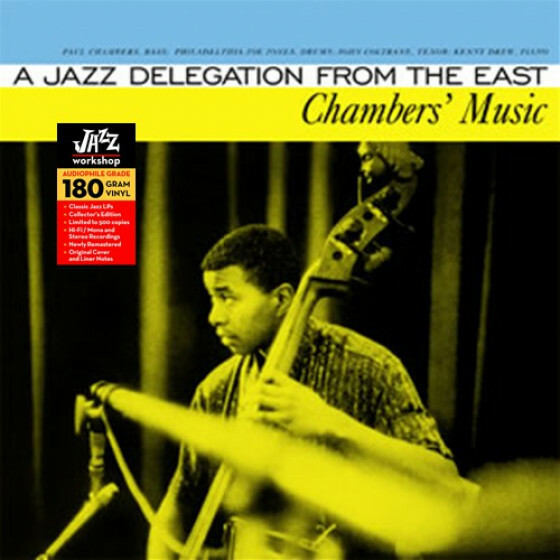 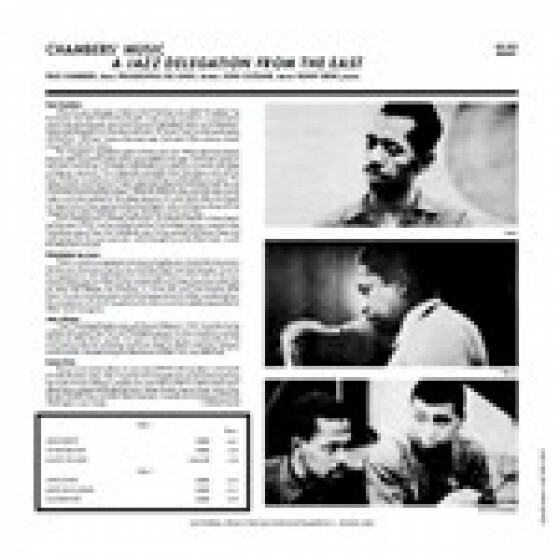 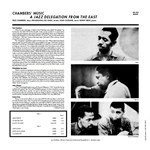 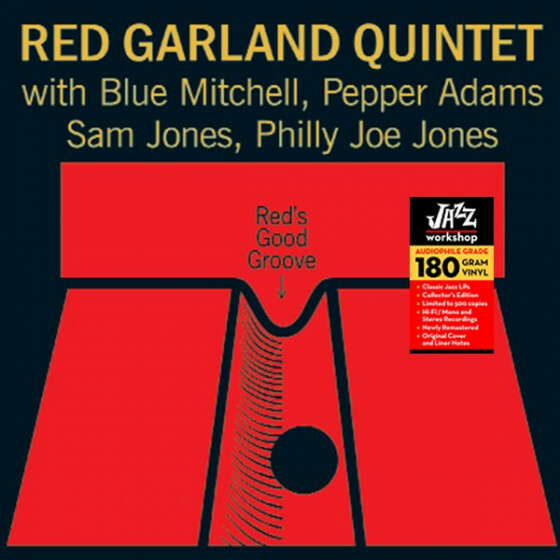 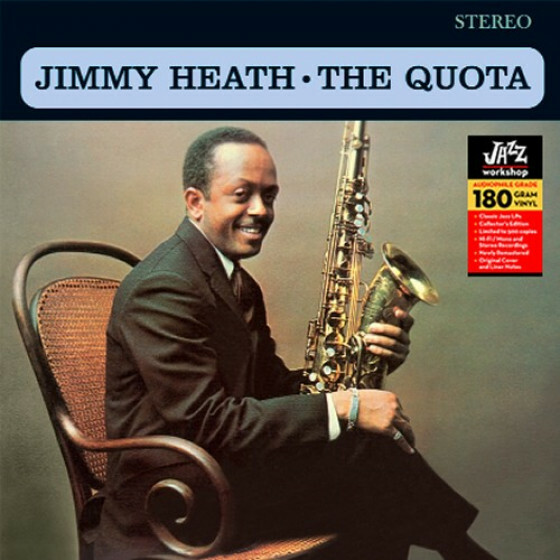 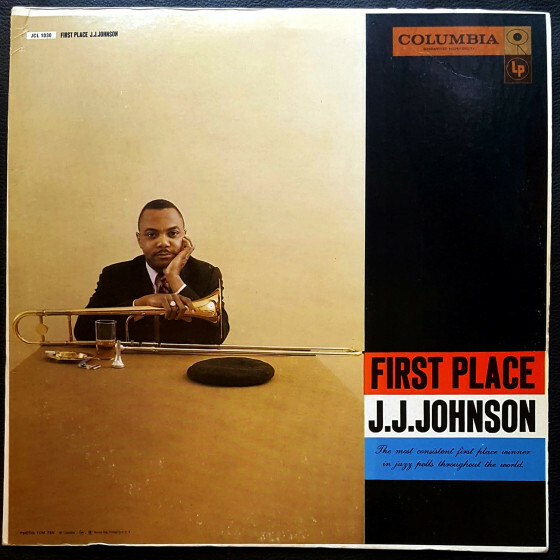 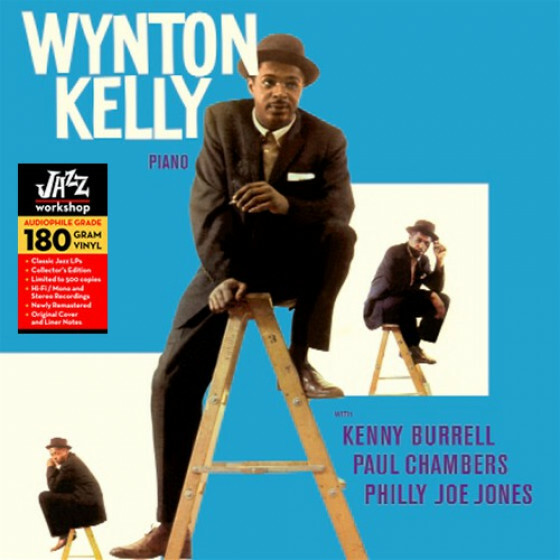 The first six selections feature Chambers with pianist Kenny Drew, drummer Philly Joe Jones, and (on four numbers) the immortal tenor saxophonist John Coltrane. 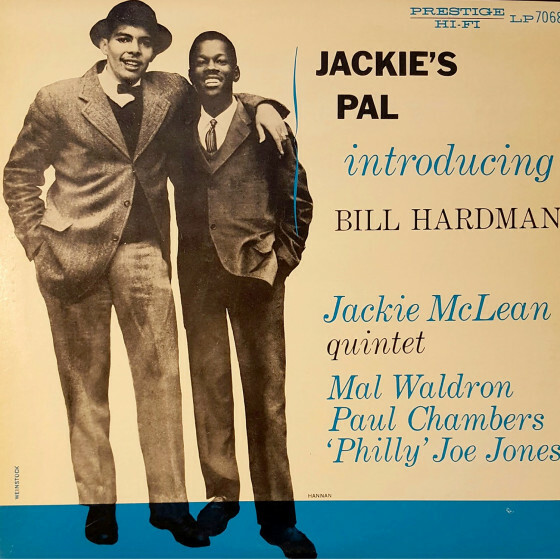 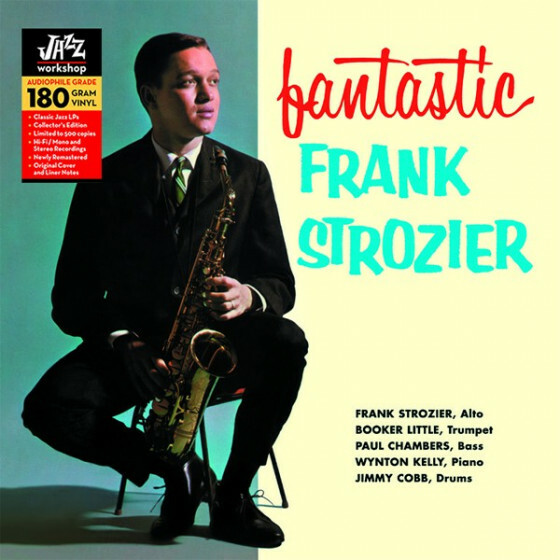 This somewhat obscure date includes such jazz standards as "Dexterity" and "Stablemates" along with "Easy to Love" and three straight-ahead group originals. 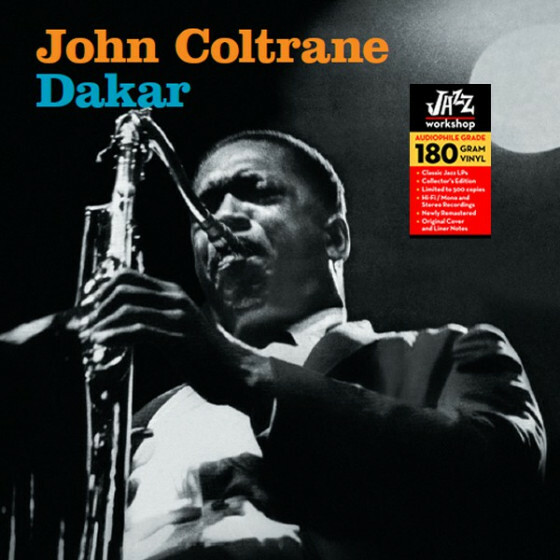 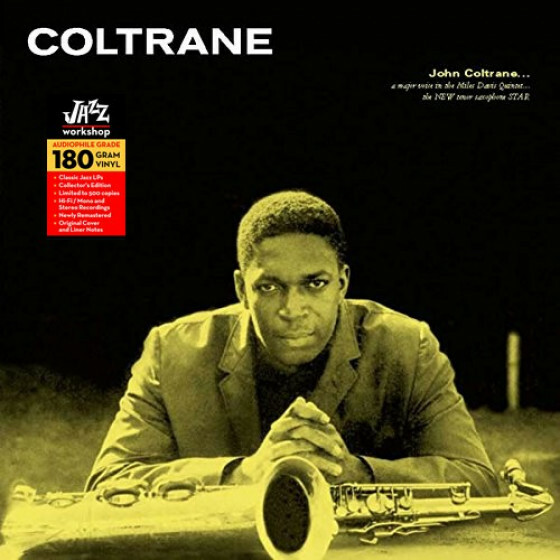 Coltrane dominates the numbers he is on, although his sound was not quite mature yet. 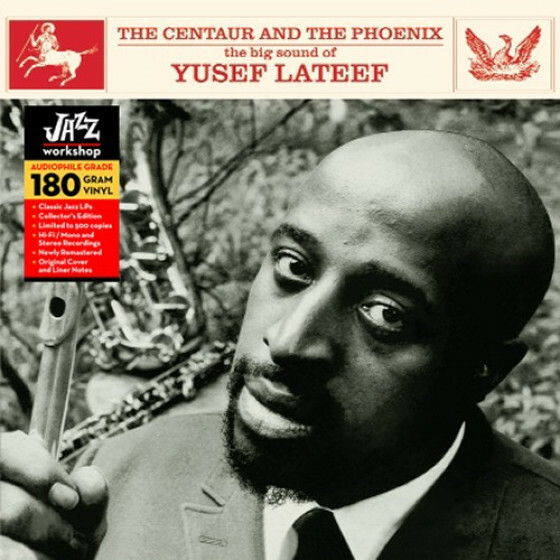 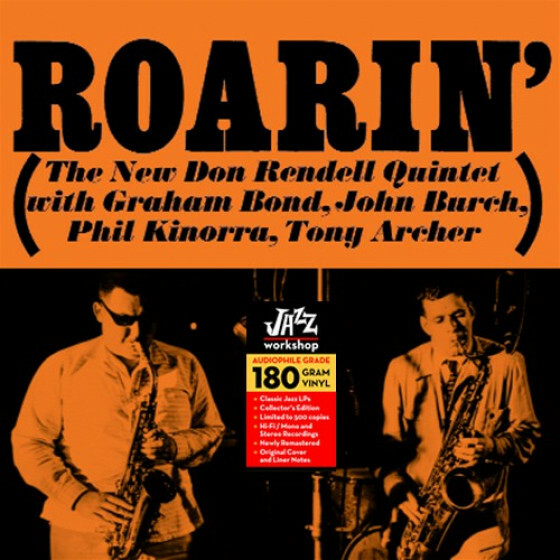 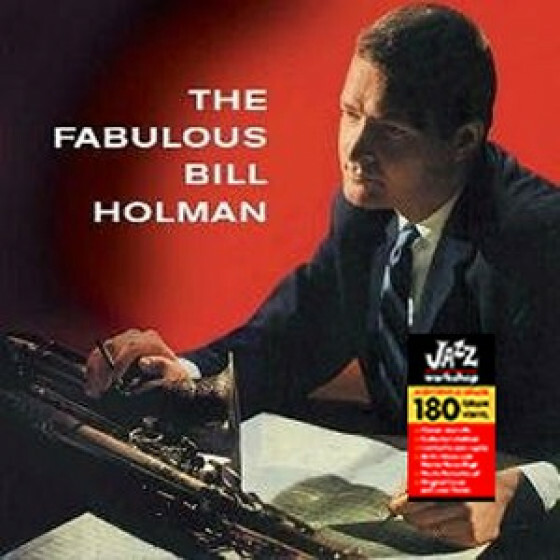 Although none of this music is classic, it does give listeners a valuable early look at these important jazzmen."